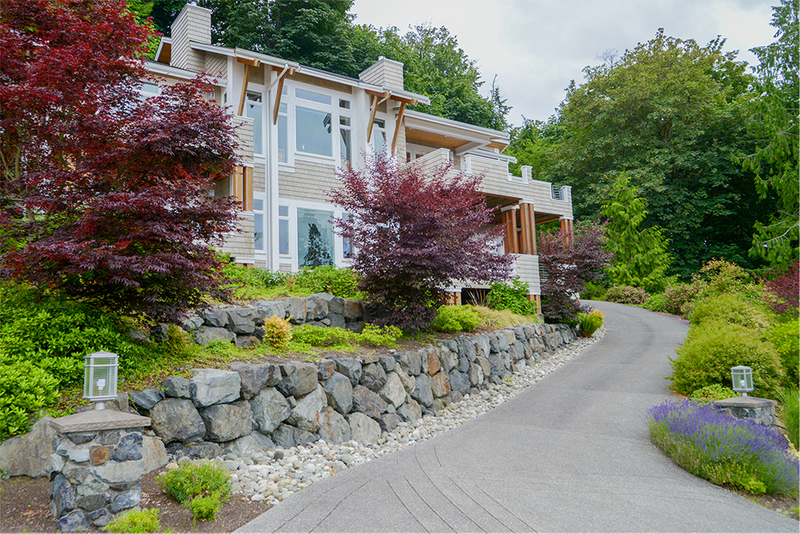 Stunning views, high-end homes, and friendly neighbors make Brentwood a wonderful place to live. 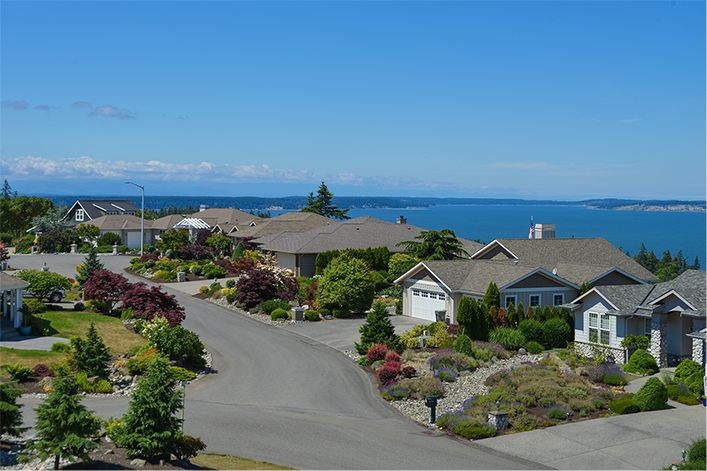 Brentwood is an elegant neighborhood on the northern tip of Camano Island. 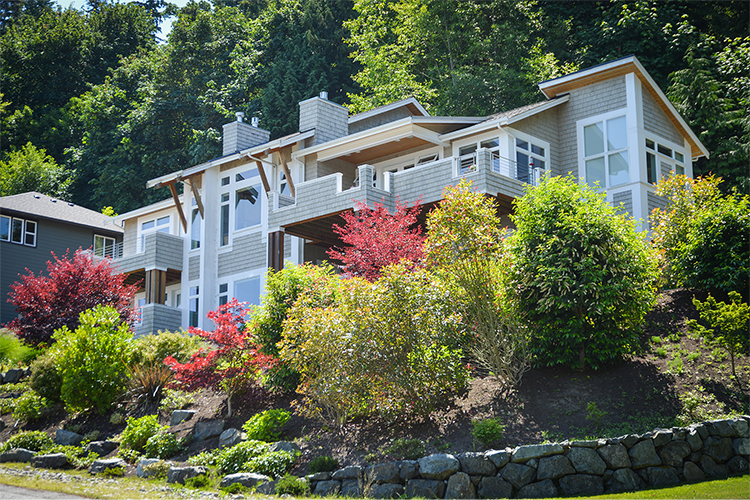 With close access to Utsalady Bay, the residents here live the full island experience. 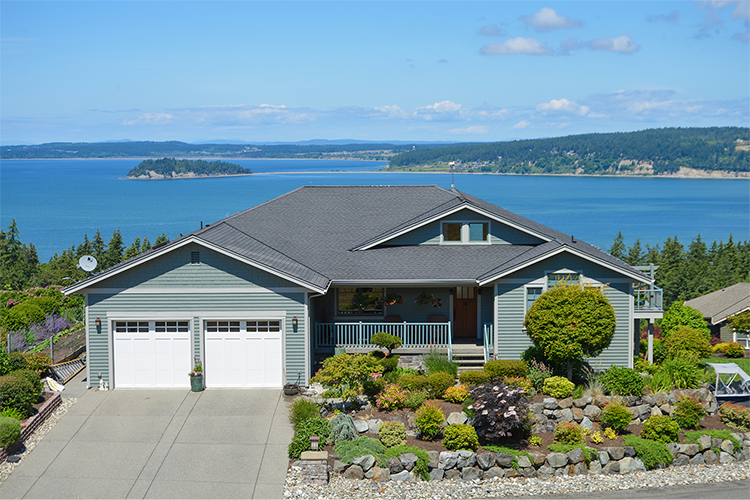 The immaculately kept homes and lawns in the area speak to the quality of life available in this part of Camano. 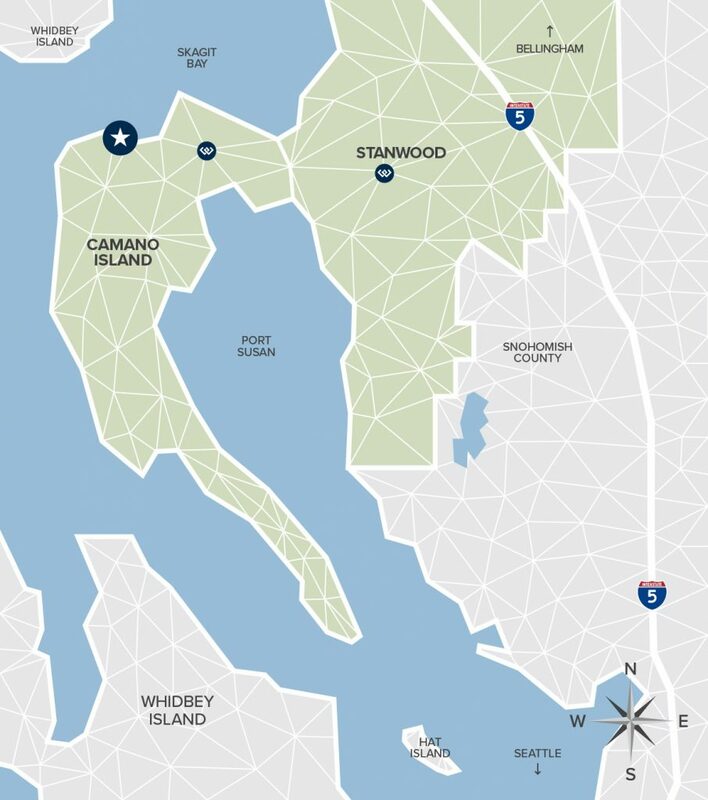 A mere ten minute drive from the mainland, Brentwood is nestled just south of the serene waters of Utsalady Bay. 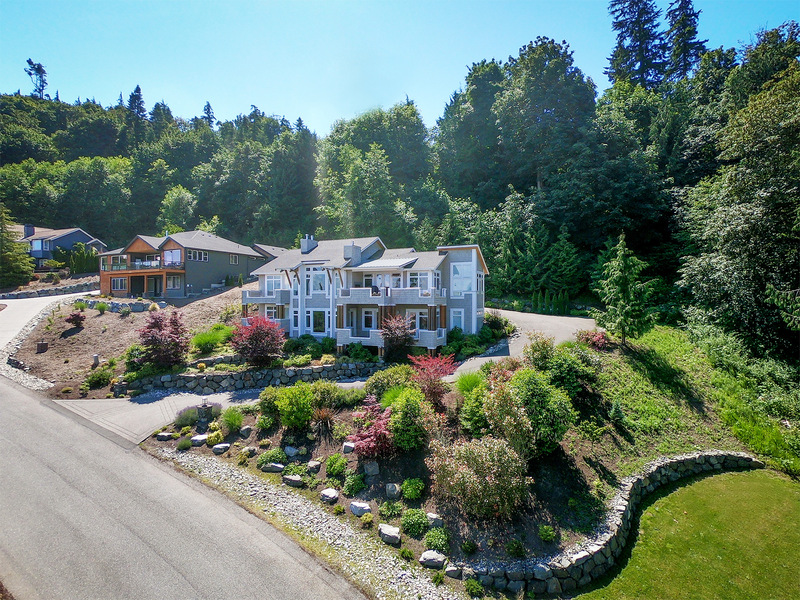 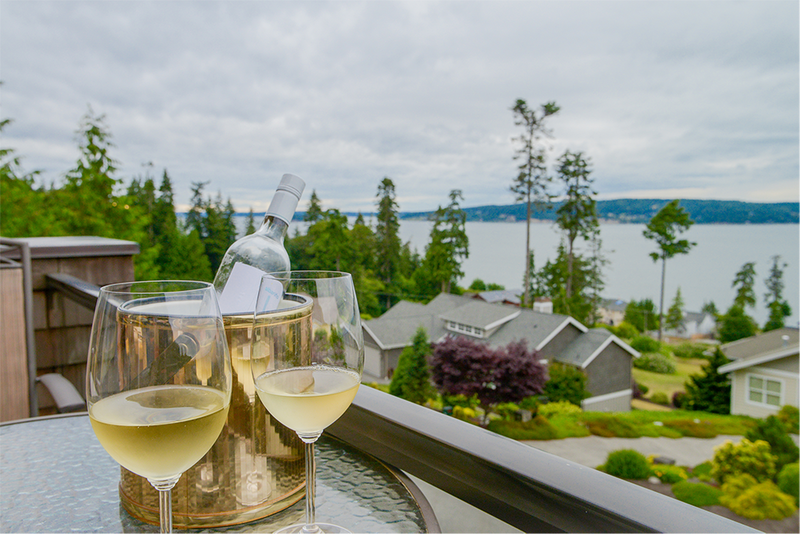 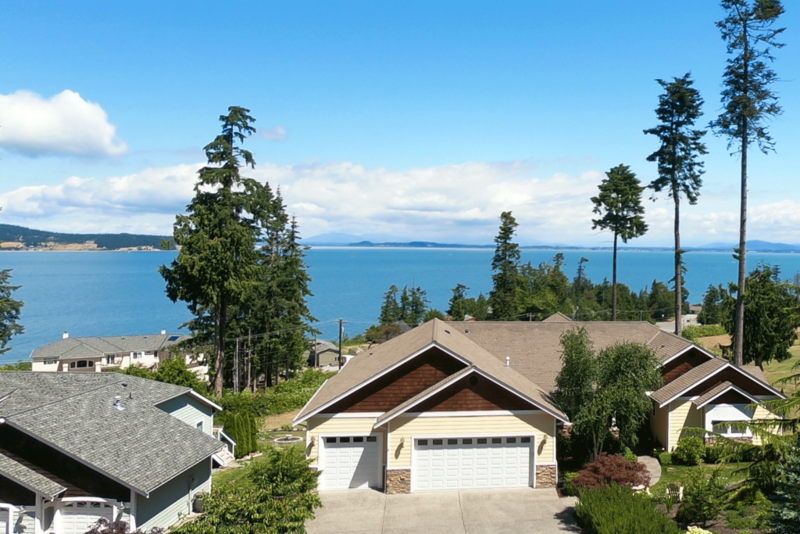 Brentwood homeowners enjoy a scenic drive home along the beautiful coastal road that showcases stunning views of Skagit Bay, and Whidbey Island. 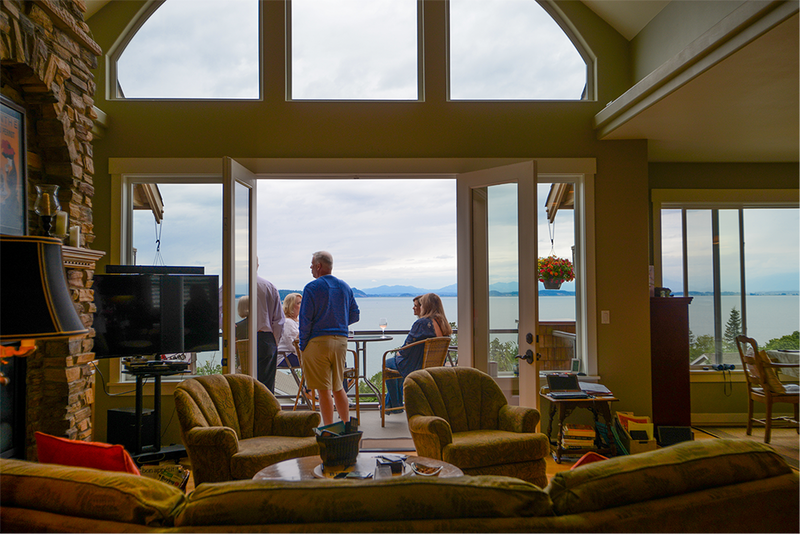 As with everything Camano Island, it’s the people that make this place shine. 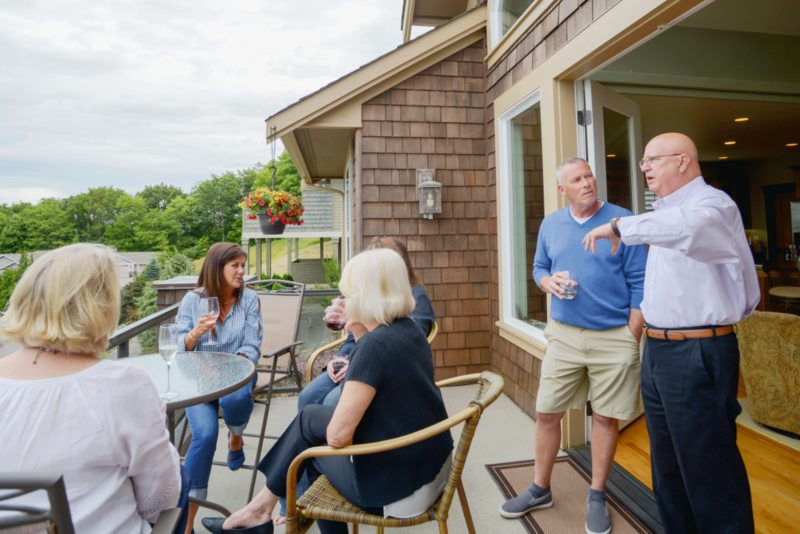 With a vibrant community of neighbors-turned-friends, this neighborhood sees regular get-togethers and shindigs. 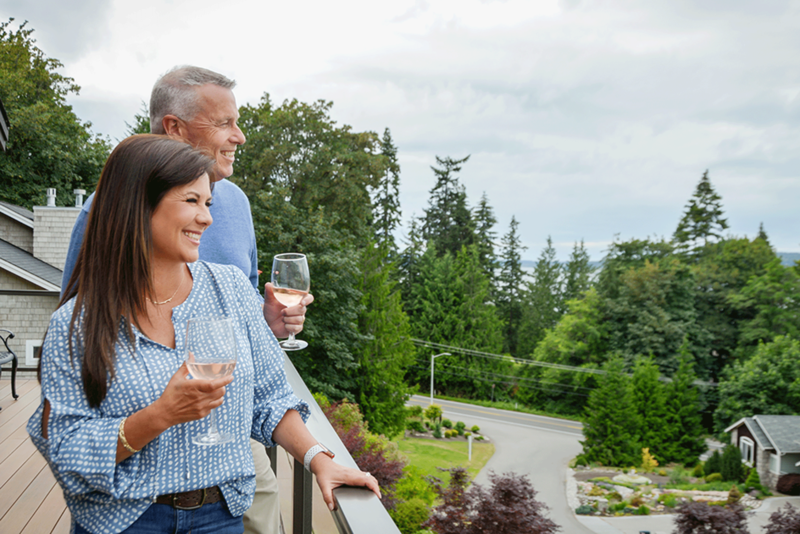 Brentwood patios are often bustling with food, drinks, and laughter all amidst the gorgeous backdrop of sparkling Utsalady Bay. 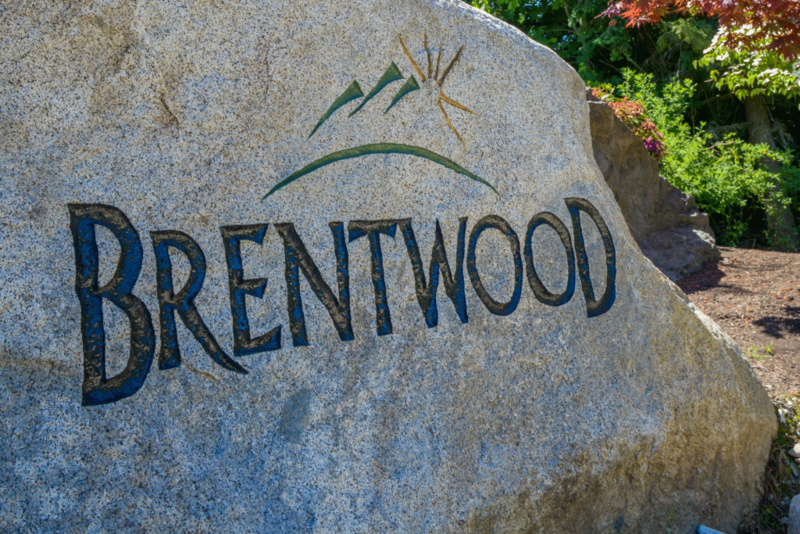 Want More info About Brentwood?